This vessel was an integrated and lethal weapons system, a harbinger of things to come. 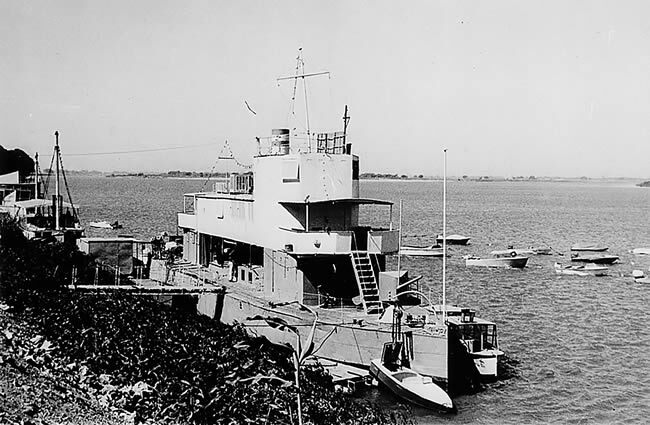 Assembled on the Nile from prefabricated sections, the compartmented hull was as modern as the vessel’s quick-firing artillery and Maxim machine guns firing through slits in the armour. Electric searchlights probed the darkness of the night before Omdurman. When his railway reached the Nile a second time, at Kosheh in June 1898, Kitchener deployed the advanced and integrated weapons system that would give him absolute victory. The desire for armoured fighting vehicles goes back to the Hussite Wars of the fifteenth century. In the nineteenth century, horse cavalry would do battle with powered armoured fighting vehicles carrying heavy weaponry, and suffer badly. Nathan Bedford Forrest (1821-1877) during the American Civil War suffered one of his worst defeats in battle with Union river ironclads. Kitchener’s engineers at Kosheh set about bolting together the prefabricated components of armoured gunboats carrying rapidfire artillery and Maxim guns. Three of these vessels came from two series, the stern-wheeled class of 1896 and the twinscrew class of 1898. Both, anticipating later warship design, carried nickel-steel armour around their vital areas, while steam winches, searchlights and ammunition hoists aided the combat efficiency of their crews. Their bow guns were quick-firing 12-pounder cannon, designed to repel the swift onset of torpedo boats on larger ships and capable of a previously unheard-of rate of fire. On the 1896 class, there were two 6-pound quick-fires amidships, and four of the new and supremely lethal 1888 Maxim machine guns, in the naval .45 calibre. The 1898 class had a stern quick-fire and carried a 10cm (4in) howitzer in the bow. The oldest armed steamers had Nordenfeldt multi-barrel cranked weapons from Gordon’s time. Most of the year 1897 was spent acquiring stores and awaiting and assembling the gunboats. 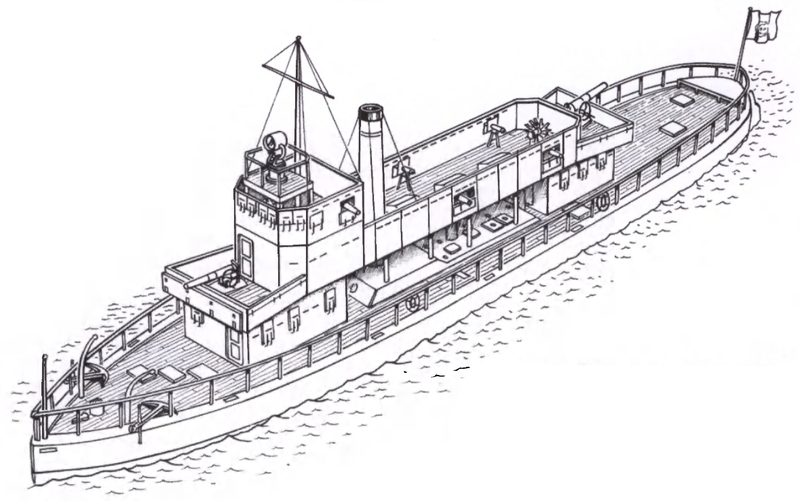 The 1898 class came in floating prefabricated sections, which incidentally functioned as watertight separate hull sections – useful given that the Ansar had sown wire-controlled mines in the river. Assembling the gunboats at Kosheh, and at the fortified depot on the Atbara River further south, bypassed most of the Nile ‘cataracts’ that posed a threat to navigation when the Nile was at less than full flood. The four stern-wheeled survivors of the earlier wars against the Mahdi joined the fleet there, along with five steam transports. As each gunboat arrived or was assembled, Kitchener thrust them into action, clearing the Ansar from forts and batteries along the southern Nile. By September 1898, when his troops, transports and the gunboats reached the Mahdi’s new capital of Omdurman, Kitchener had 20 Maxims on cumbersome wheeled carriages in his land force. His 10 gunboats carried 32 more at speeds of up to 10 knots.